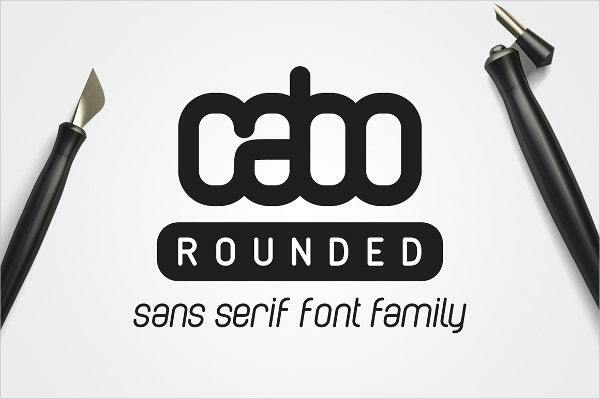 If you’re looking for some trendy Cool Fonts, you can’t miss the rounded font style. This font might just be the perfect touch for your projects, be it for your book cover, poster, ad flyer, brand logo, or web interface. This is a trending style that works well for centerpiece titles and even whole blocks of text—which is something you can’t say for other stylized font faces. 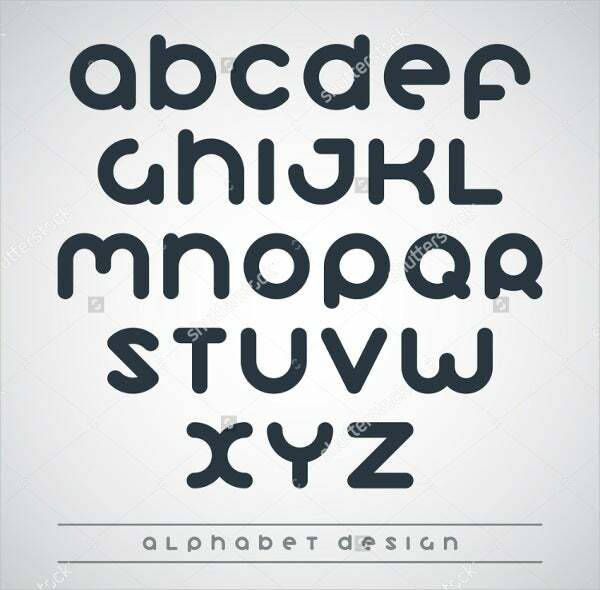 Its distinct feature is, of course, in its block letters, curved edges, and clean sans-serif look; and it can be a very versatile design to serve every flavor and personality. This collection brings you some of the best rounded fonts money can buy. These are options brand-name companies will pay to get, so act fast. Incorporate these ideas into your next branding strategy or use them as inspiration. 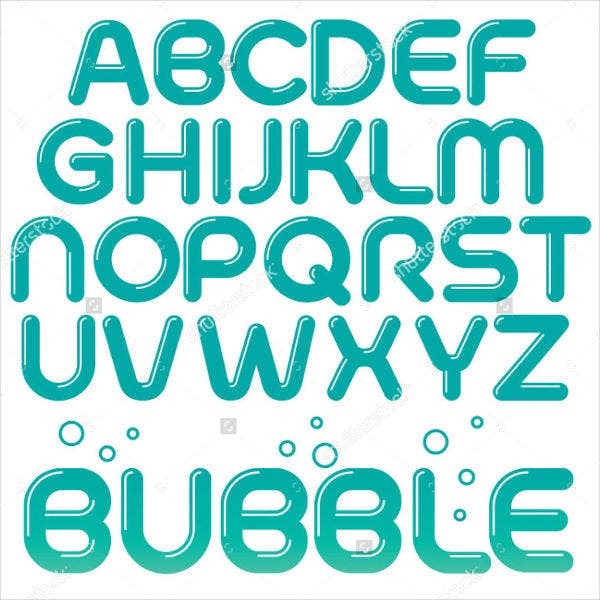 Like many Modern Fonts, the rounded font has succeeded in adapting to whatever artistic whimsy the designer has in mind. This gives you an awesome range of choices when it comes to picking from the rounded font family. Clean-functional. Perhaps you are into the Number Font and want a non-boring but definitely mathematical kind of style. Something like the Thin Rounded Font will be a good option for you. Modern-elegant. Also all-business. The Rounded Sans Serif Font by Ahmet Altun is something newspaper publication houses and architecture magazines will go for. Curio-charming. 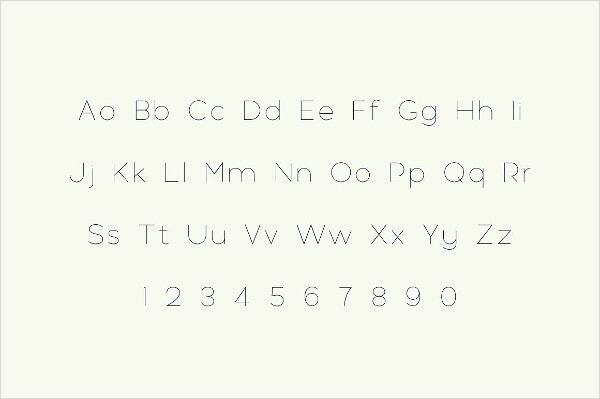 Try the Vintage Rounded Font. You can imagine this for children’s book covers and certain countryhouse boutiques, and it comes with a set of vegetable glyphs. 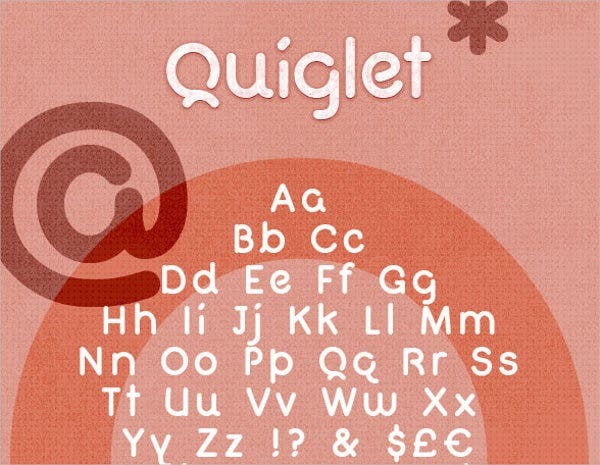 Compare with the “Quiglet” Modern Bold Rounded Font for a bubblegum-cutesy alternative. Sci-fi. The now commonplace status of the sans serif font has not left the futuristic community bereft of options. 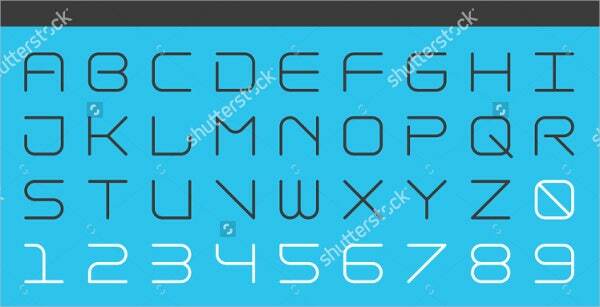 Styles like the Rounded Corner Triangle Font and the Futuristic Rounded Font were made for you. Techy-creative. The all-lowercase Creative Rounded Font does well standing on its own. 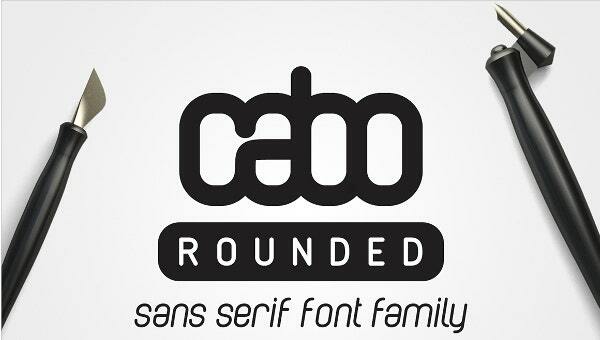 Same goes for the Cabo Rounded Font. This on a blank business card will surely pop out. How Can I Use These Fonts? 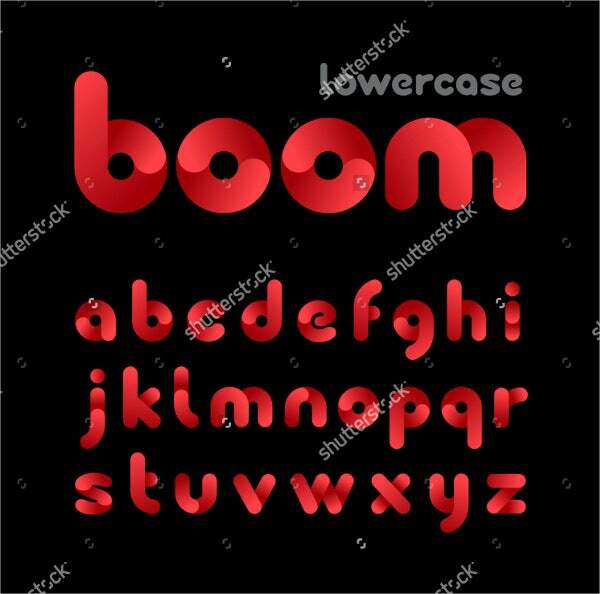 Many of these fonts are made to purchase as font files you can download and type in. This is great news for corporate brand designers looking for an edge and the most cost-effective styles available. These designs were expertly crafted to have branding power—i.e., they are recognizable enough to be its own brand. Most good design is like this: they slap you in the face and pay for themselves in the long run. 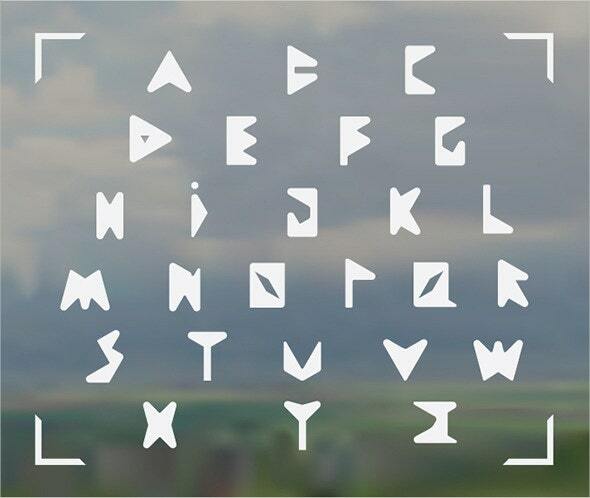 If you are in professional graphic design, these fonts are worth it. These options are also available for everyone else who with the budget for it. Just remember to check for licensing restrictions if you use them for commercial projects. Inspiration is always free of cost, and like Tattoo Fonts making their way to actual tattoo parlors, everything you can find here on Template.net can have artistic life outside graphic design. Make sure you don’t miss out. 56+ Free Fonts – Free OTF, TTF, HQX Format Download!